When you own a production facility, choosing a responsible metal recycling center should be a top priority. 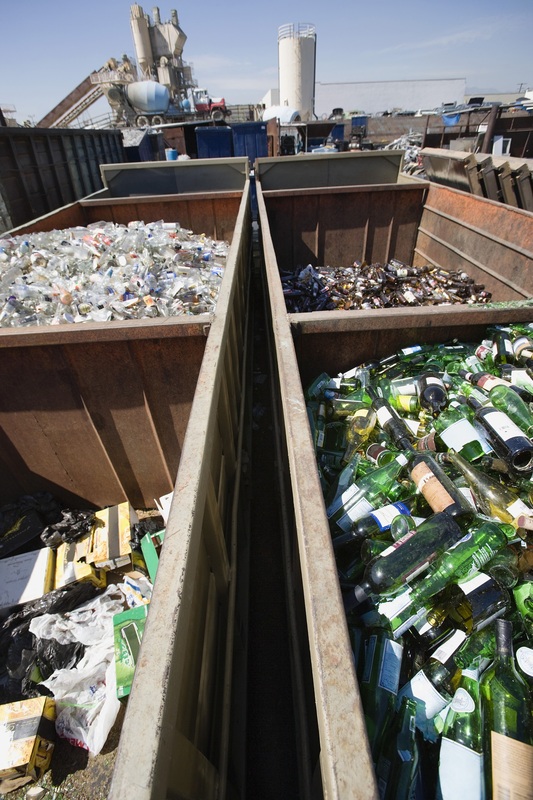 Materials need to be managed properly and handled safely before, during, and after the recycling process, so it’s critical that you do your research. Below are several tips for choosing a metal recycling company that will meet your needs. Check with your state or county regulators to find out the safety rating of the recycling center. The recycler should provide compliance records proving they are following the state and federal environmental and occupational safety regulations. You can find out whether they have any violations and whether the materials are properly managed. 2. Does the Recycler Understand the Process? You should be comfortable with how the recycler explains their practices for recycling, reuse, and resale of materials. The metal recycling center should accept the materials you need to recycle and have protocols in place to track the materials and determine where they end up. If the recycling center can provide satisfactory answers, they may be a good fit for your needs. 3. Do They Offer Convenient Services? The recycling center needs to offer customers an easy way to remove and transport materials. If you have a large production facility, you will benefit from having a service that provides containers at your work site. Select a recycler that offers convenient services to make running your facility easier. 4. Do They Maintain Environmental Liability Insurance? The recycling center should possess the appropriate liability insurance to cover property loss, pollution, or other damages that can arise. Make sure the recycler provides proof of the necessary insurance coverage to operate professionally. When you need a responsible recycling center, trust the professionals at Byer Steel in Cincinnati, OH. They specialize in metal recycling and rebar fabrication for production facilities throughout the greater Cincinnati area. To speak with a representative, call today at (513) 948-0300, or visit them online for additional information about their services.